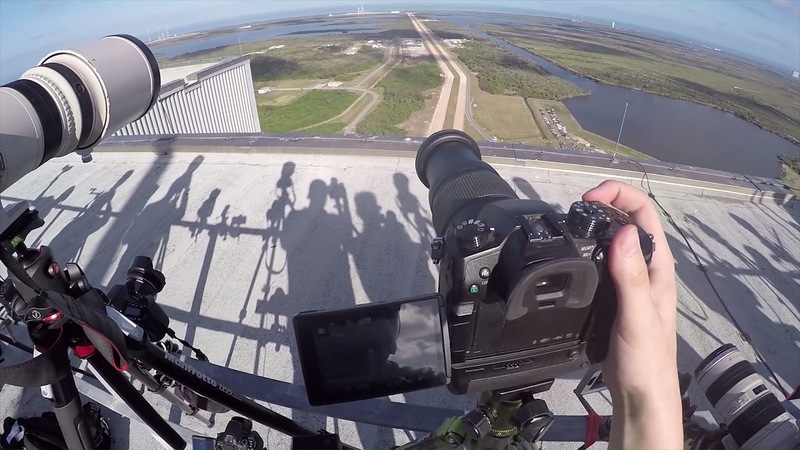 Falcon Heavy side cores have landed and there were only 20 photographers credentialed that's allowed onto the top of the Vehicle Assembly Building, at NASA's Kennedy Space Center. Destin from Smarter Every Day is gonna walk through the Vehicle Assembly Building with these photographers. 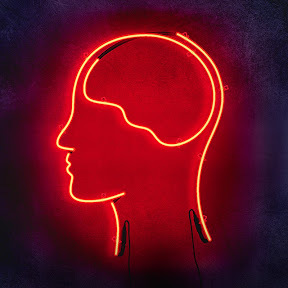 Now, put your headphones to transport your body to the location, because Destin used a binaural 3d audio to record this video.